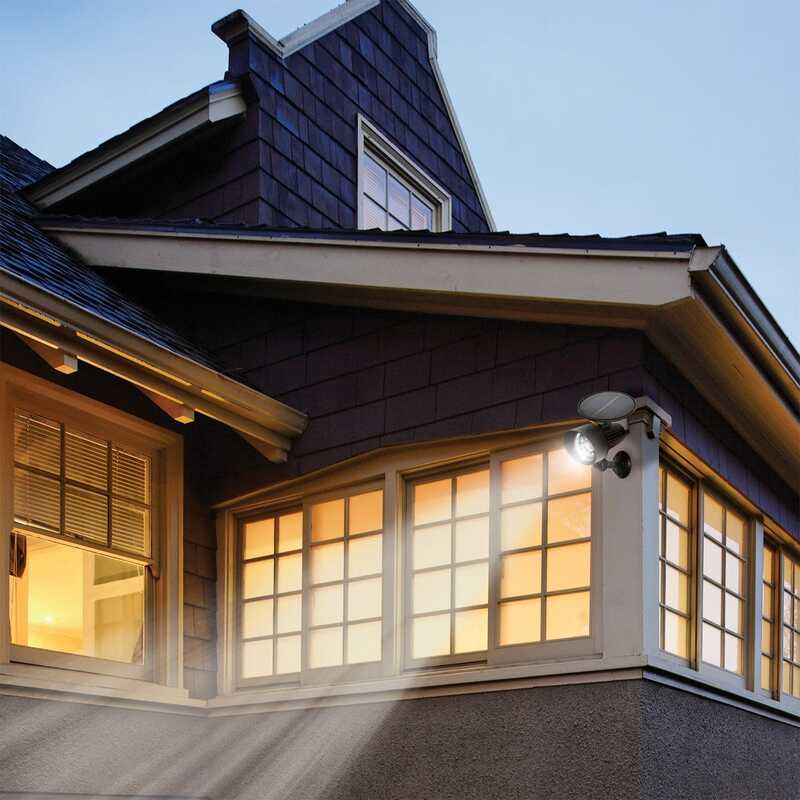 A well-lit home is the best deterrence to criminal activity. 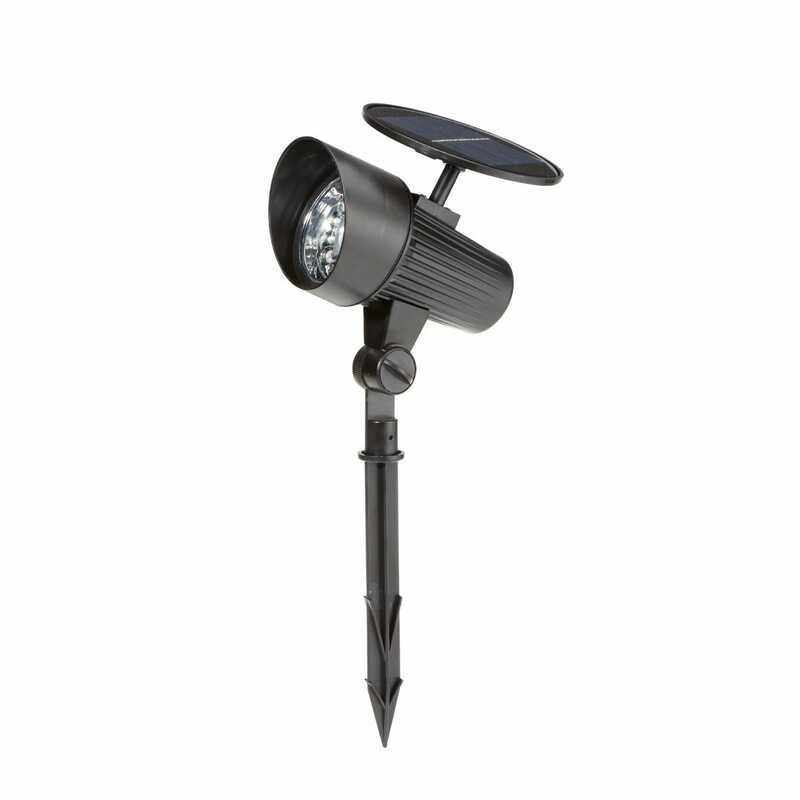 Our Solar Spot Light is easy to install and requires no wiring. Simply mount it on a wall or deck using the included mounting bracket, or place it in the ground with the 7"l stake. 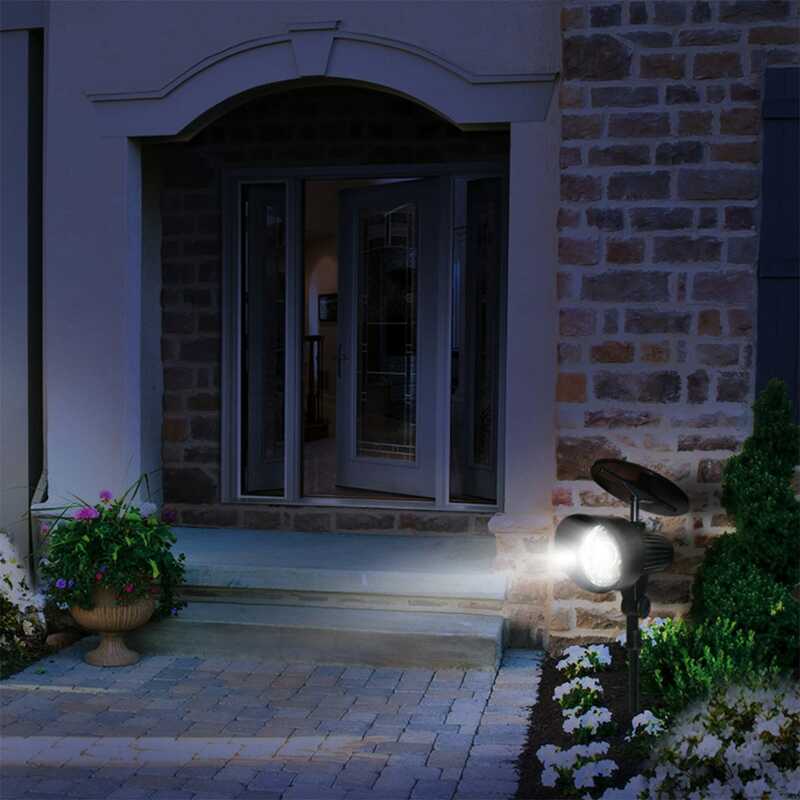 Light charges during the day, then illuminates at night when motion is detected—lighting up to 100 square feet! Made from an all weather-resistant plastic that utilizes 12 LEDs, solar panel charges an internal NiMH battery, and also features a blinking red light for additional security. Solar panel and Light adjust easily. Measures about 4"w x 6 1/2"d x 9 1/2"h.
I live in Florida, so there is no problem with solar, as we get plenty of sunshine every day. The light is not as bright as I had hoped, but, it does work. I am not allowed, by Homeowners rules and regulations. to place a light on my home, so this was an alternative I could get by with. As I said, it is OK. Wish it were brighter. The light was very easy to set up and install to wherever you want it to be. The only thing I wasn’t too keen on is the light isn’t too bright. I expected it to be much brighter then it is. Placed in the ground for security monitoring with motion. 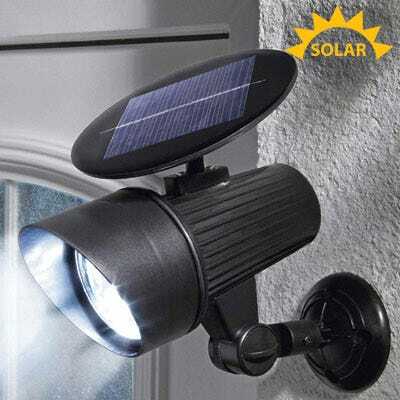 This has to be the easiest solar light to install. No solar cells that have to be installed separately. And I got it in one day!